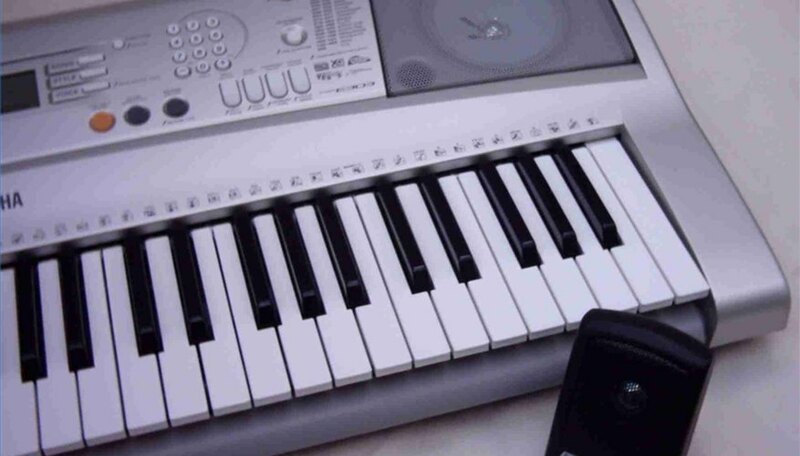 The versatility of Yamaha keyboards has made them popular among musicians. Yamahas are useful for recording and for playing live shows, as well as for composing and arranging music. Due to the many styles that are available, Yamahas are useful for both beginners and advanced musicians. Learning to play is not particularly difficult, but it does require time and patience. Check out Yamaha's website (see Resources for link) and browse through the keyboards that have the features you want. Make sure to keep in mind your price range, skill level and the type of playing you'll be doing. Learn the keys and get to know the keyboard. Reading the manual is a great idea, but exploring on your own and learning from your successes and mistakes can work out better sometimes. Start playing songs in different simple voices (harpsichord, clarinet, violin). Add on to the voices by using features like split mode (which lets you play one instrument with your left hand and another with your right), and layer mode, which layers multiple instruments for a harmonic effect. Use the multiple style accompaniment feature to give you an idea of different musical styles. Try different voices and accompaniments for different songs. Figure out which ones sound good together. After enough practice, put it together. Compose music, join a band or perform as a solo musician. Consider learning to read music or finding a teacher if you have never played before. Robert Samoraj has been writing for over six years. His work has appeared in The Rockford Register Star, the Chicago Tribune and Collective Fallout. He holds a Bachelor of English degree from Roosevelt University.